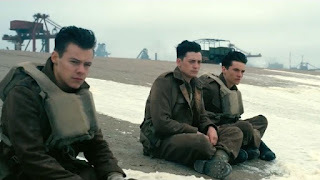 Read Mind on Movies review of Dunkirk. Allied soldiers from Belgium, the British Empire and France are surrounded by the German army and evacuated during a fierce battle in World War II. Wow. This one is a tough movie to review. Partly in fact that this is a real life event, and it was tough watching what the soldiers went through. So of the scenes in the movie are hard to watch because of that fact that sometimes you realize that you are watching something that more than likely happened in real life. 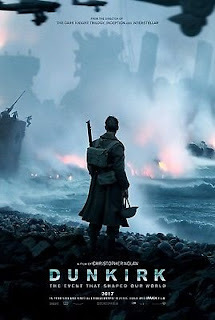 I went into this movie, not knowing too much about the actual events that happened at Dunkirk. The good thing is this movie does provide a great history lesson. You learn what is going on, and by the end you learn why all these men were stuck on this beach. Of course everyone wants to talk about Harry Styles, and how he was in this movie. I felt that he did bring a certain element to his character that was worth watching. 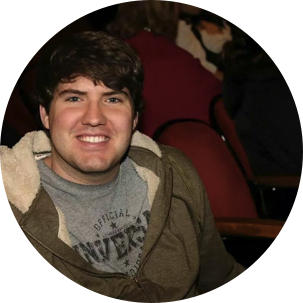 He plays someone we learn to like, and deal with in the movie, even after some of his questionable choices. I won't comment on the music this movie offered. The tone wasn't right, and was overused. There, that's all I will say on it. A fault in this movie was Tom Hardy. Not that he was bad or anything, but the fact that all he did was sit in a plane and fly was somewhat disappointing. Ok, yes he would shoot his gun and such, but he needs more action. He should have been on the ground, calling shots, punching Nazis, and taking names. This is one movie you won't want to miss. Don't let others tell you how good this movie is, watch it yourself and comment below what you thought.